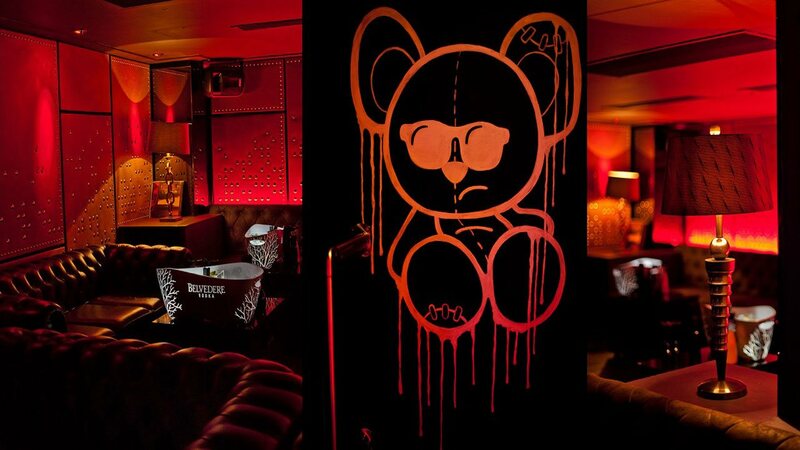 Cuckoo Club in London is a restaurant by day and club by night. 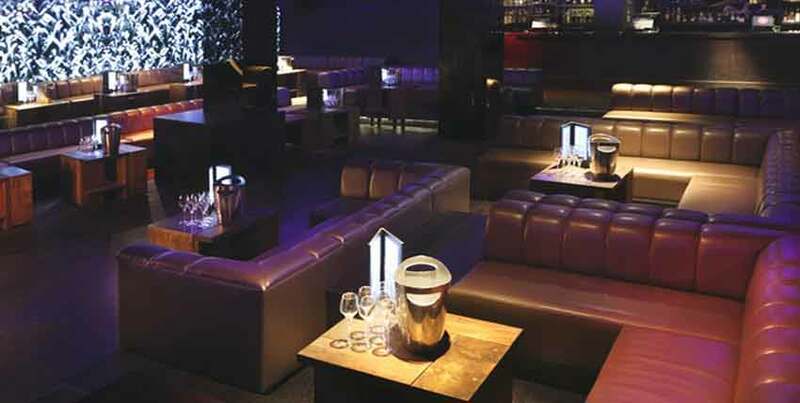 This luxurious venue is spread to two floors giving you options for whatever mood you are in. This London hotspot is for all walks of life, and has the perfect drink to match it. If you feel like dancing and enjoying music, head on the second floor, or if you are after that chilled out vibe with a speak easy ambiance, first floor is your cup of tea. As we always say, things can never go wrong at this fantastic venue. 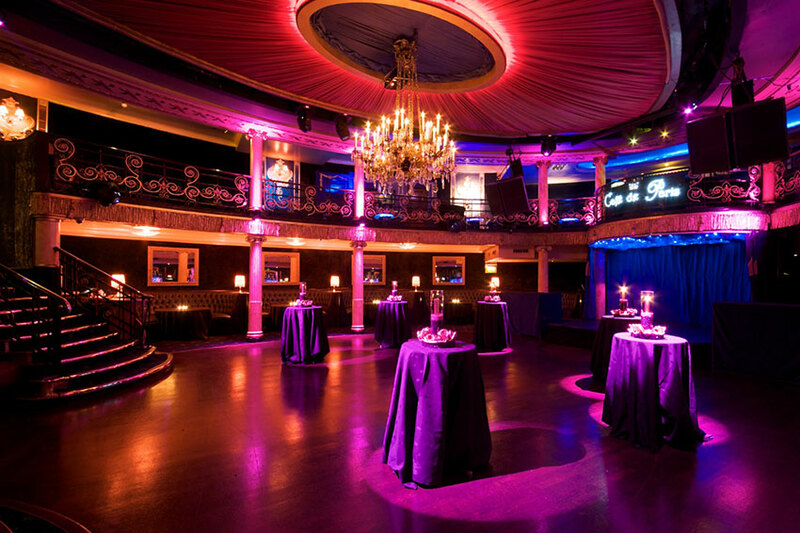 Club Bookers manages for Cuckoo Club table booking. 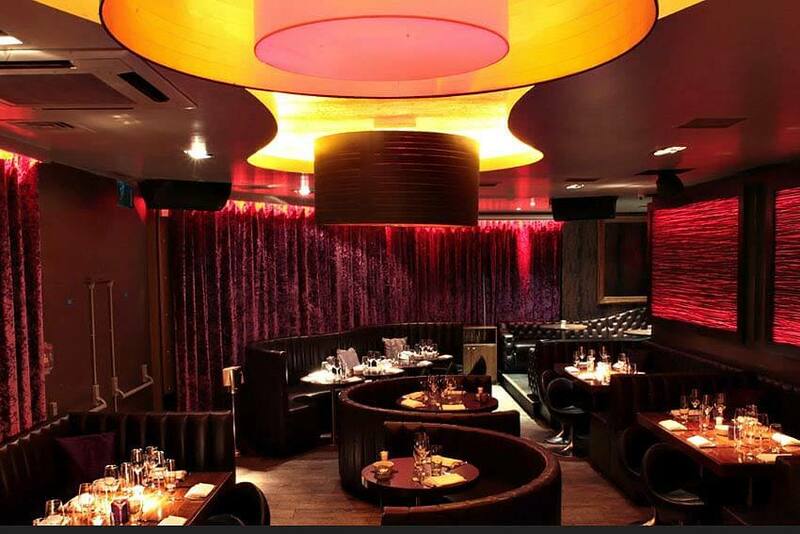 Cuckoo Club bar and restaurant is world class. The food is masterfully created by world class chefs running the kitchen, and it shows that they take pride in making their sumptuous meals a blast. 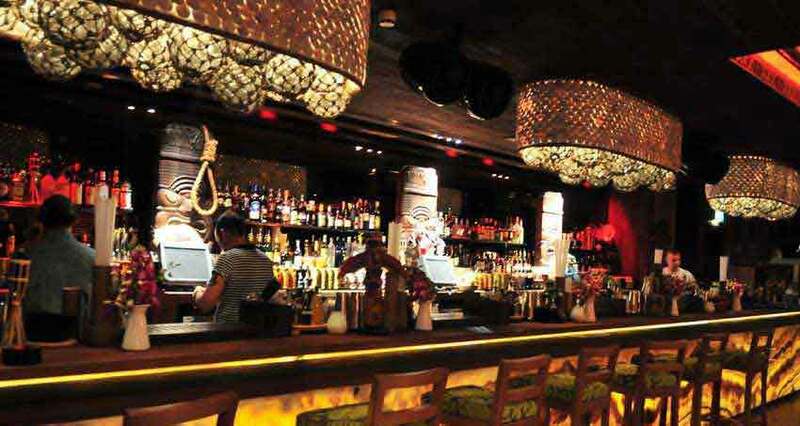 The cocktails are also perfected beyond experience, as you go browse the extensive cocktail list that they have to offer. Enjoy scallops, foie gras, crab, sea bass, and oysters that are excellently prepared with freshness unmistakable. 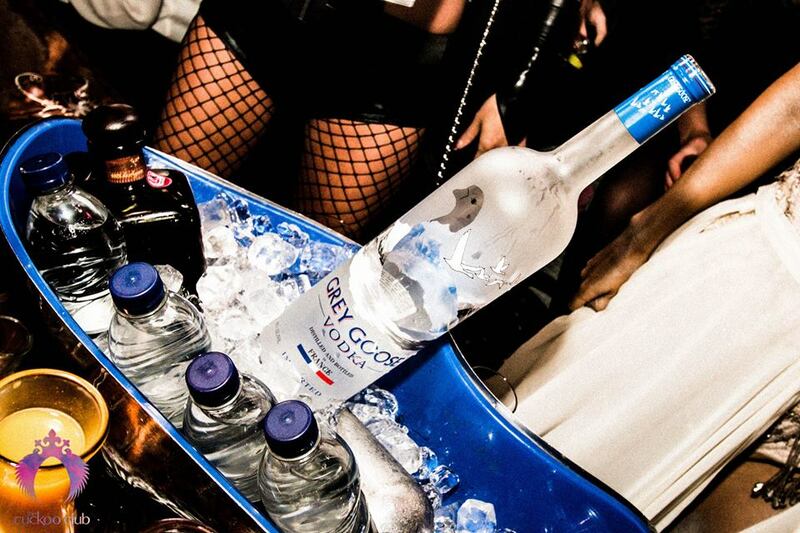 Make sure you check the Cuckoo Club entry price and bottle prices to make the most out of your Cuckoo Club party. Cuckoo club pays tribute to the rock classics as the resident DJs spins the most amazing tunes to jump start the party that will last all night. The glossy and eccentric pink and black color scheme of the interiors is an eye candy, and it truly compliments the type of music that is blasting through the speakers of this sought after venue. 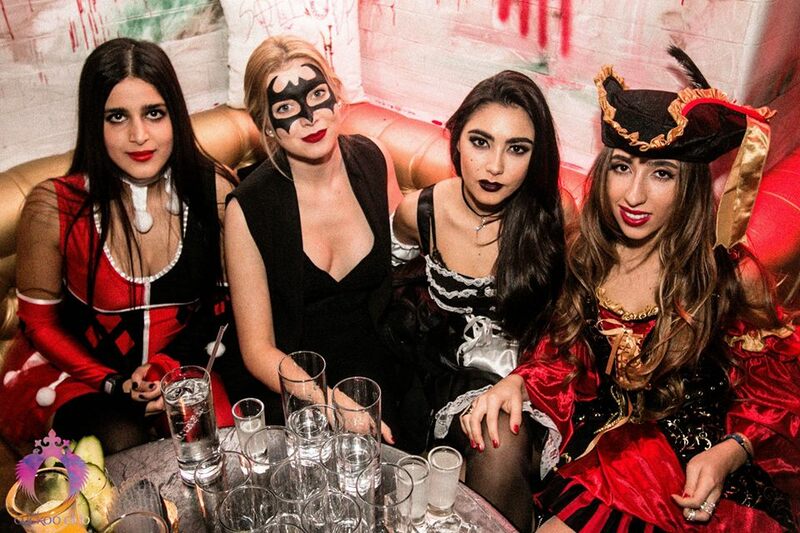 Make sure you follow the Cuckoo Club dress code to fit in yet standout from the rest. 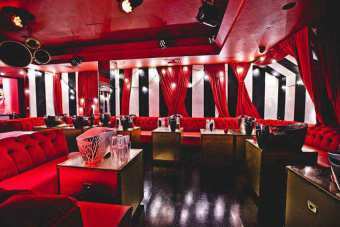 With the element of exclusivity of this venue, entrance to Cuckoo Club is almost impossible unless you have an invitation or a member to vouch for you. On Thursdays it is also possible to join the Cuckoo Club guestlist. 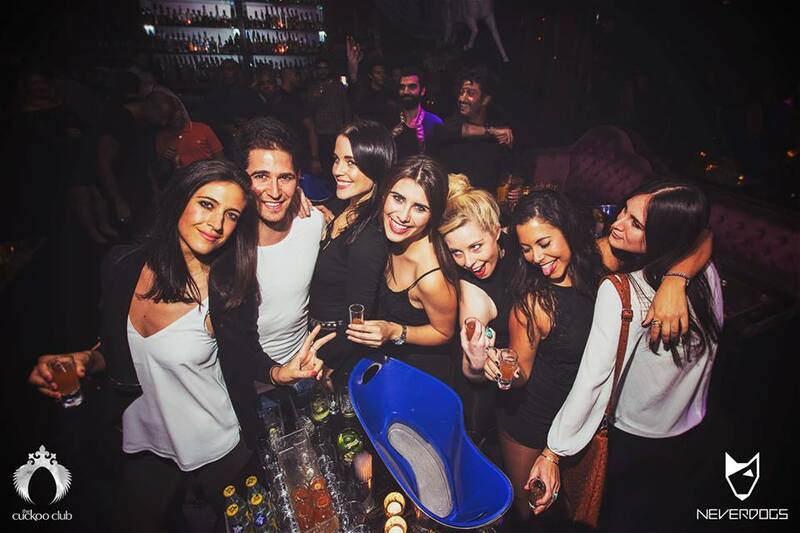 Do not hesitate to contact Club Bookers for a Cuckoo Club table booking. Table Bookings for Cuckoo Club London Night Club. Table Reservation Service for Cuckoo Club night club.